Tis the season! 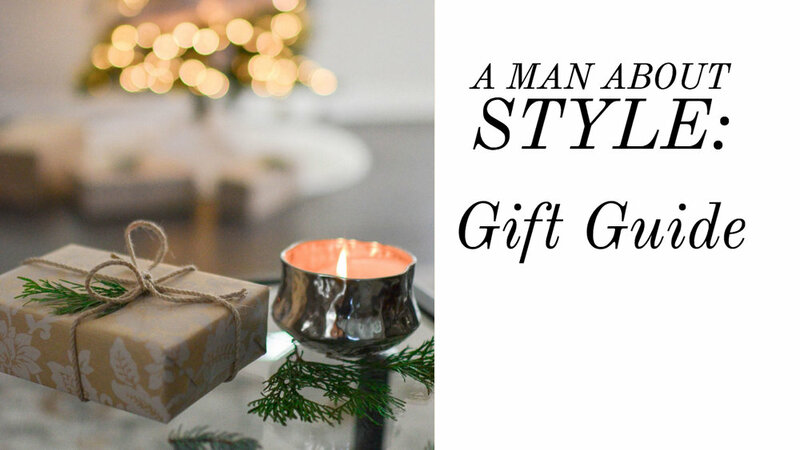 Here at AMAS we know finding the perfect gift can be a task, so we decided to give you some inspiration. It doesn’t matter if you are playing Santa or just treating yourself this year. We are confident none of these gift will end up at white elephant gift exchange in 2019. 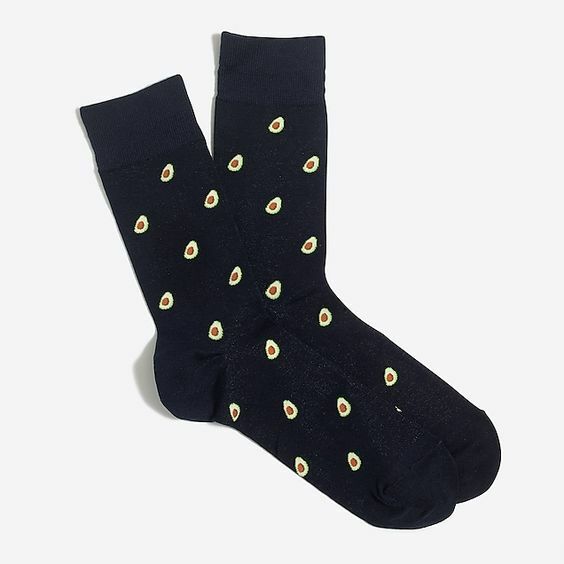 Because Millennial’s love anything avocado. Perfect for the fall and winter. Versace Noir is a warm fragrance with oriental woodsy notes and various spices. Because every other man has a camel, blue or grey Topcoat. Touch his soul this season. Sneakers gathers artists, journos, athletes and celebrated designers and collates their sage sneakerspeak into sneaker culture’s new bible. 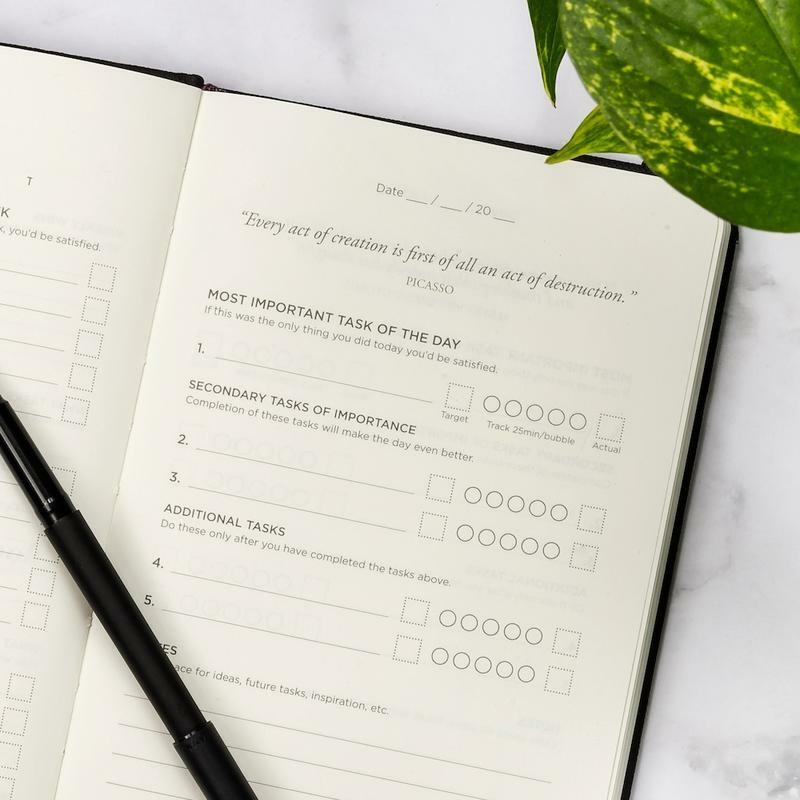 The Productivity Planner is based on historical leading Productivity Principles and Supported Goals Research that are proven to increase productivity. Stay clear of distractions with the Productivity Planner's simple focused Pomodoro style work system. Rate your productivity at the end of each day and become more effective day by day! Stay on top of your weekly goals and review what happened each week. Everything is non-dated so you don't waste pages like most planners. Find him a tie bar that matches his interest. Make sure his drinks are always on the rocks. Get started on your new years fitness goals early. This hoodie is breathable, sustainable, and machine-washable. paired with a vibrant sneaker sole. 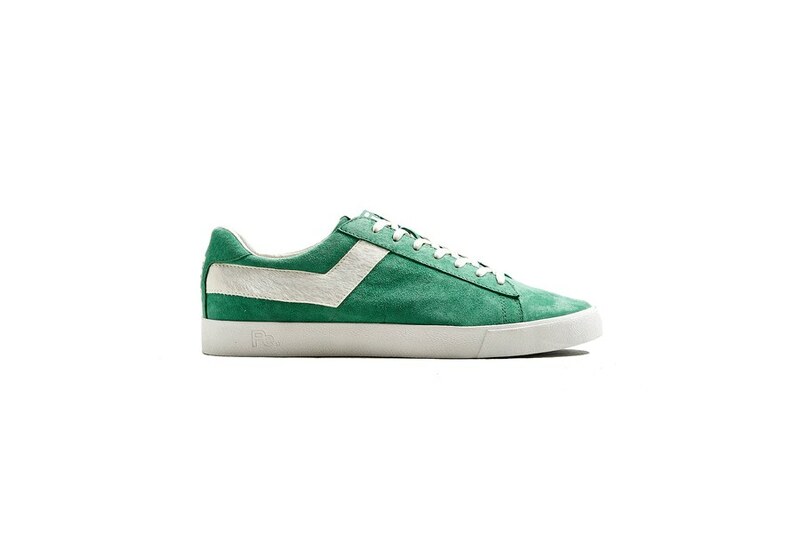 These highly durable, multi-surface sole are great for everyday. Nowadays your water bottle needs to be not only functional but it must make a fashion statement as well. The Asobu Flavor U See has it all. So how does it work? Unscrew the middle tritan section pull out one of the infuser filters and fill with fruit, veggies or herbs. Put it back together and fill with water from the top. 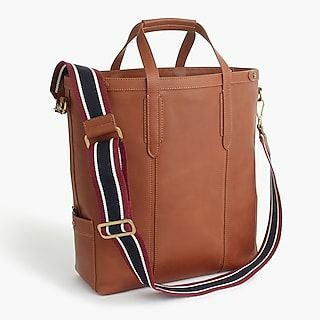 Oar Stripe leather tote bag. It's not a purse It's a satchel as ASAP Rocky says. Trade in your college backpack for a sleek tote. Made of the finest Ethiopian lambskin, the glove has been uniquely designed from the ground up to be touchscreen compatible. 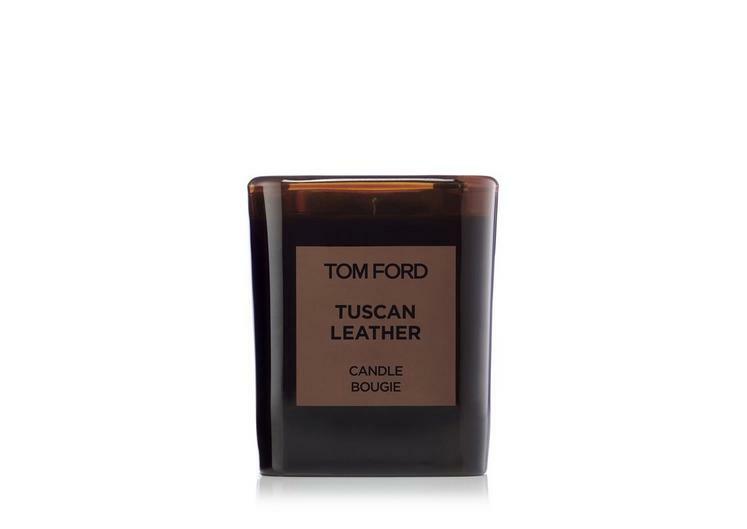 The Tom Ford private blend candle collection features six more of the most celebrated private blend scents: Oud Wood, Tuscan Leather, Tobacco Vanille, Neroli Portofino, White Suede and Café Rose. Encased in exquisite dark brown glass, each candle is composed of the most luxurious ingredients in the making of scented candles. For the man who has ” everything.” Lungolinea has made the most sleek and stylish transparent game table. Thanks to a series of spectacular inventions it is now possible for even the most competitive professional players to enjoy a game of ping-pong on a table made of glass. With a removable net kit you can transform the table into an elegant dining table or a meeting table that will astonish your guests. In this Ultra-Premium version, joints and part of the net kit are 24k gold or brushed gold plated.